Jamie Schnee has been attending Special Olympics practices since she was five years old with her mother, Kim, who is a coach. When Jamie was 13 she started coaching volleyball and track. In 2009, she took over as head coach for volleyball and softball and became the treasurer for her team's Board of Directors. She loves watching athletes grow and learn over the years and see how much they improve on their skills and maturity. She says attending the World Games as a coach is a once in a lifetime opportunity that she is so grateful for. 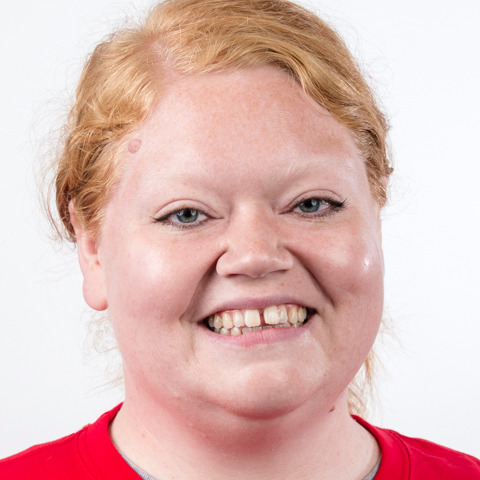 "Special Olympics has always been such a huge part of my life and I am excited I get to experience the Games on a global level while coaching my favorite sport," she said. If you have questions about the Special Olympics USA website, contact sousacomms@specialolympicsva.org.